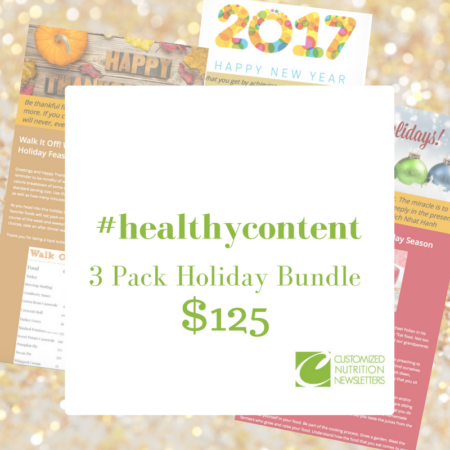 Healthy Holiday Messages – Do They Convert? Email marketing is one of the best tool for any health-related businesses, as it can help to keep in touch with your customers. 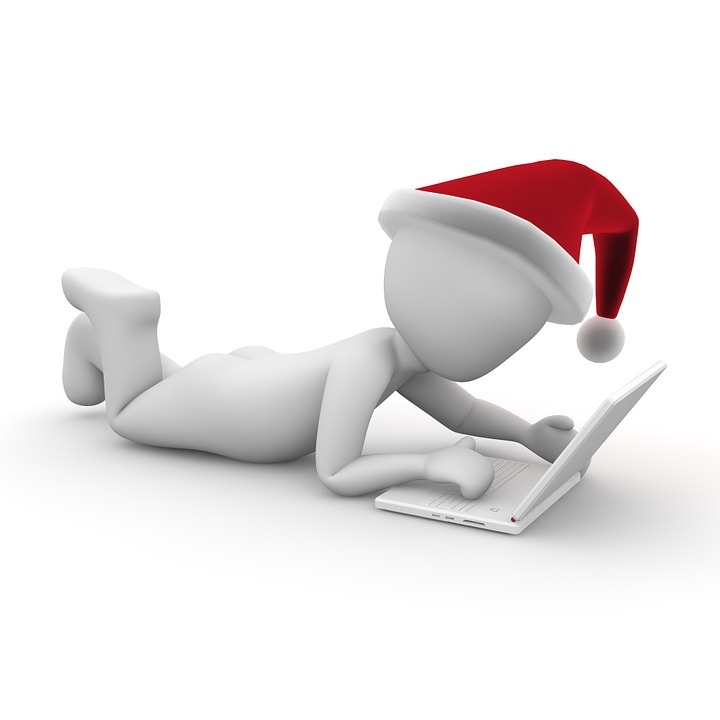 With the forthcoming holidays, I think it would be a perfect time for me to share some of Holiday E-Mail tips especially with you. How to Use Holiday Bonus Blast & Social Media Memes? We are receiving one common question from the users on how they can use the Holiday Bonus Blast and what kind of content does it contain? Secondly, whether it can be customized as per their clients and audience needs.